South Africa’s West Coast is vast. Technically, it stretches from the city of Cape Town, all the way to the country’s border with Namibia some 450 odd miles away. But much closer to Cape Town is a small stretch of coast that’s easily accessible on a short day-trip or a long weekend drive. 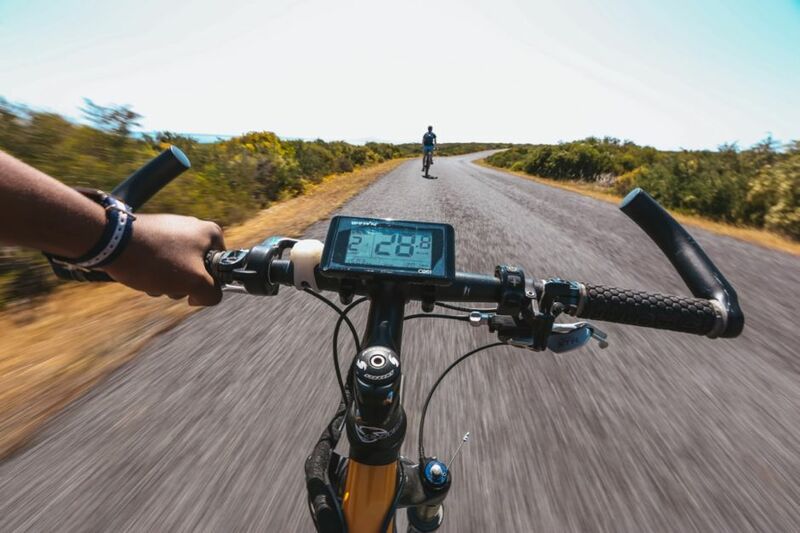 Known by many locals simply as Weskus, the region includes dozens of great spots — from boutique wine farms and olive plantations, to craft breweries, cultural attractions, celebrated restaurants, and several ocean-based and outdoor activities. And all of these are less than 90 minutes away from Cape Town by car. The town of Riebeek-Kasteel is one of the oldest in South Africa. Though on first appearances it seems to consist of little more than a main street, a vintage hotel, and church, if you stay a little longer, you'll see that there's much more it than that. The valley and its backdrop are stunning; wine and olive farms surround the small urban center; and restaurants, galleries and a wide selection of cool accommodations make it the perfect spot to get out of the city on the weekend. The grand old Royal Hotel on the main street in Riebeek-Kasteel proudly makes a ridiculous comment about having the longest terrace south of the Limpopo River. Whether or not this is true seems impossible to prove, but when you’re perched on a chair alongside the main road with a cold gin and tonic in hand, there’s no need to refute any quirky marketing assertions. They have a wide selection of craft gins, good meals, old-world charm, and a street-side view that is enough to make you stay in the Valley. The town of Darling has worked hard to curate a quirky persona, and for the most part, it’s paid off. With several decent wine and olive farms nearby, an iconic theatre, a toffee factory, and even a hugely popular annual music festival, it’s worth a regular visit. But it’s perhaps the town’s craft brewery, now one of the most recognized in the country, that keeps visitors coming back for more. 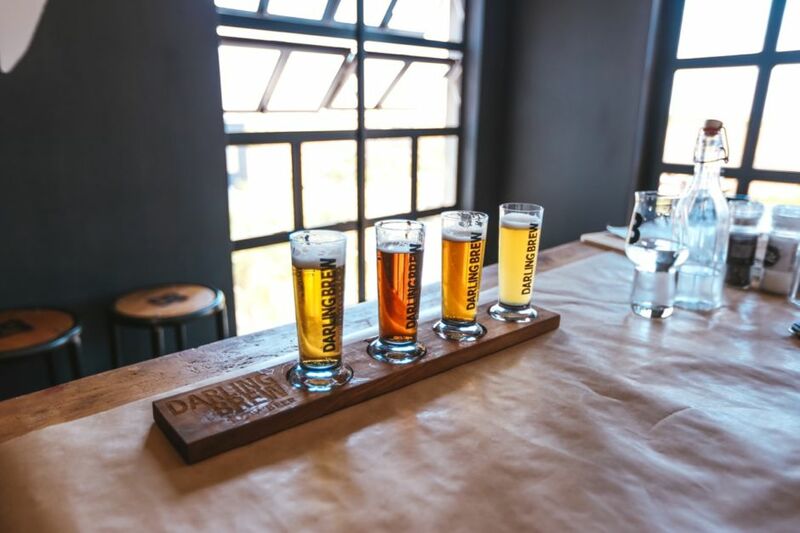 With a selection of decent food and the ability to taste all of the beers currently in production, a visit is a must for those who love beer. Not too far from the coast is a wide selection of olive farms. 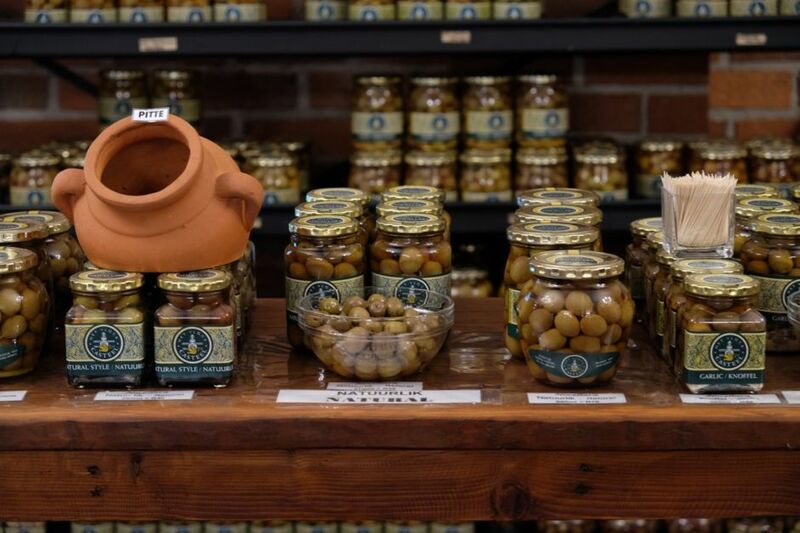 Out of economic necessity, many wine orchards have also pivoted towards olives, and it’s possible to sample and purchase a wide range of goods - from tapenade and oils to chutneys and even soaps - from the many that are in the fertile valleys. The Khoi-San were the first people in South Africa, and yet in many ways, they’ve been the most maligned and neglected. The Khoi and the San, who expertly lived off the land, were brutalized by colonialists, and have received little recognition in South Africa post-apartheid. At !Khwa ttu, you can learn a little about Khoi-San culture, take in views of the Atlantic Ocean, and, if you’re feeling energetic, embark on a lengthy mountain bike or trail run around the farm. Each spring, the West Coast National Park comes alive with the colors of blooming wildflowers - but it’s worth a visit at other times of the year as well. The lagoon is a great place to spot cool birds, and you can see local wildlife (snakes, large antelopes, etc.) wandering the dunes and amongst the stark fynbos. Visitors are free to drive, walk, or cycle through the park, but the best way to cover ground is with the aid of an electric bicycle. 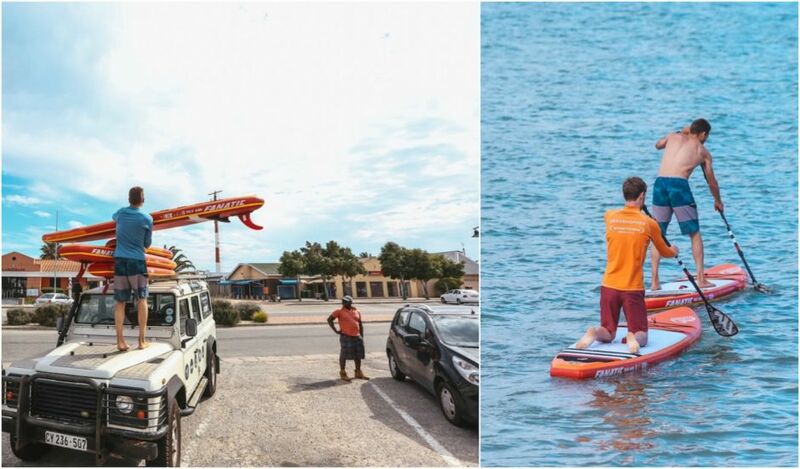 The small town of Langebaan is a world-famous destination for windsurfers and kiteboarders. On the occasional days when the wind stays away, other outdoor activities like SUPing are quick to fill the gap. Saldanha Bay is not much of a tourist attraction in itself. It’s a simple coastal town with a large natural harbor and a distinctly no-frills industrial feel. It’s used primarily as a port from which to export the vast iron ore supplies from nearby mines. Its waters are also home to dozens of oyster and mussel farms. 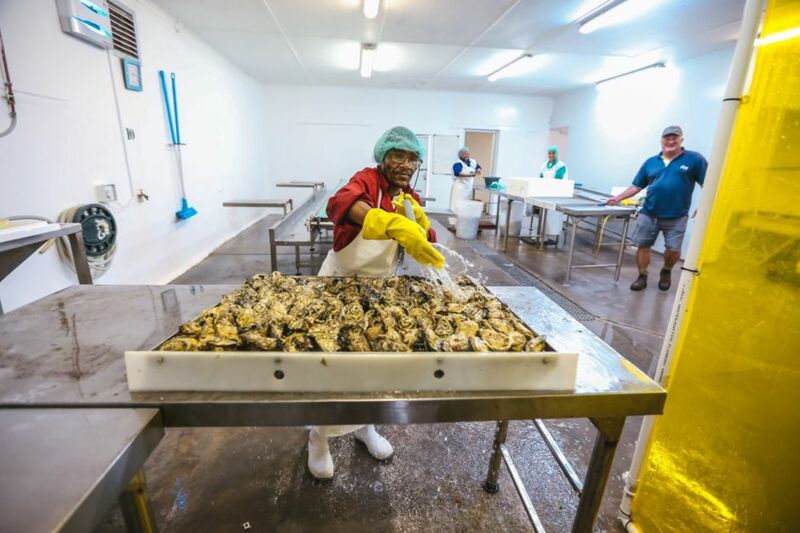 These farms supply many of the country’s top restaurants, but visitors can also stop in at the factories and pick up crates of the freshest seafood at a fraction of the cost.